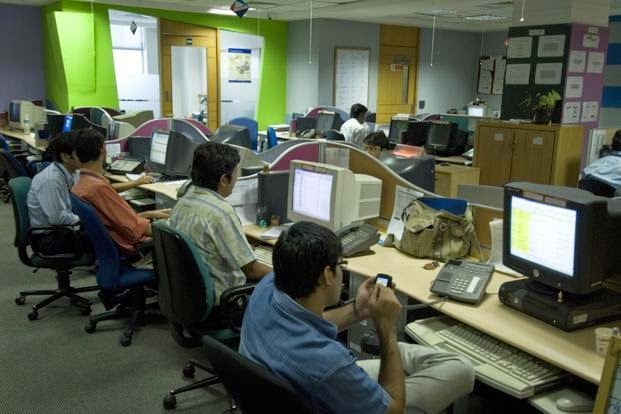 Genpact, formerly GE Capital International Services(GECIS), a GE affiliate and India’s largest BPO and Knowledge Services organization, has over 20,000 employees spread across India, Mexico, Hungary, Poland, Romania, Philippines and China. In India, Genpact has over 16,000 employees working in offices in Delhi, Gurgaon, Hyderabad, Delhi/NCR, Kolkata and Delhi/NCR. Genpact provides a world class working environment and opportunities for career enhancement through focused training and rotations in different functions. Neareast metro station is Rajeev CHowk.